Royal County Down 3rd hole One of my places! Lahinch 12 David Clayton birdied it! 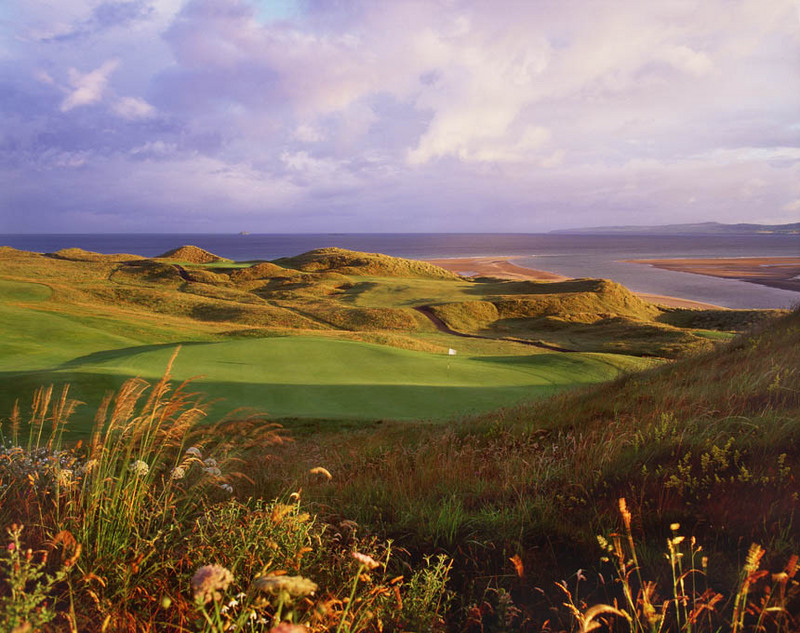 a few fine pictures of the second best golfing nation (Scotland #1). Most were taken by AIDEN BRADLEY, one of golf’s best photographers. My one beef with EVERY golf photographer is they seldom take pictures from the golfer’s angle, they prefer eye candy. Ballybunion Cashen (Trent Jones Sr) Finally being accepted! Previous postDoug Ball captures golf!